The previous deadline for public comments on Draft of Intermediary Guidelines 2018 was January 15. The government has extended till January 31 the deadline for public comments on draft IT rules mainly focused on social media platforms. “The closing date for submission of comments/suggestions is now extended to January 31, 2019,” the Ministry of Electronics and IT (MeitY) said in a statement. “It has been decided that the comments/suggestions so received be published on Meity website by February 4, 2019. A 10 day period till February 14, 2019 will also be allowed to have any counter comments,” it added. On December 24, the IT Ministry released draft amendments under which social media and online platforms would need to trace originators of information when required by government agencies. 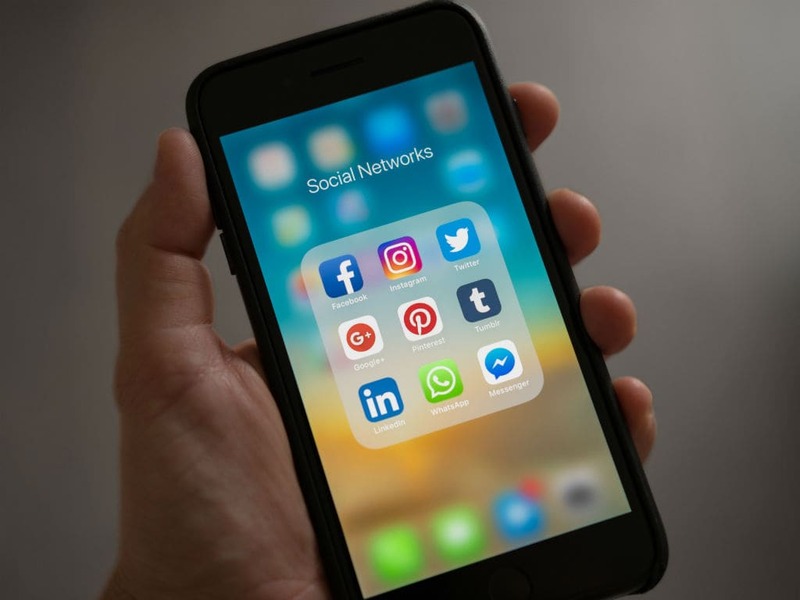 The amendments, which come ahead of the general elections this year, also said the platforms would have to ask users to refrain from hosting, uploading or sharing any content that is blasphemous, obscene, defamatory, “hateful or racially, ethnically objectionable”. Stakeholders have pointed out lacunae in the interpretation of “unlawful content” in the draft rules. Internet activists, law firms and public advocacy groups in a meeting held by MeitY on Saturday said the proposed changes to IT laws will lead to censorship and not achieve the government’s goal of removing objectionable content from the web. Activists alleged that the plan to push social media platforms to proactively monitor and moderate content will be a violation of privacy and lead to censorship of free speech by the platforms. However, government officials denied having any intention to impose censorship through the proposed amendments and invited suggestions to meet the goal of removing objectionable content from the internet and trace miscreants.